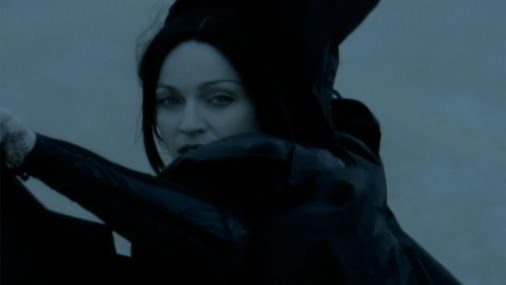 January 20, 2001 – «Don’t Tell Me», the second single taken from Madonna’s «Music» album peaks at #1 on the Billboard Dance Club Songs chart. What is your favoite remix of the song? January 7, 1998: Madonna starts filming the music video to «Frozen» with director Chris Cunningham. Who designed the dress Madonna wears in the video?